The launch of Duck Blind ushered in a new era of camouflage effectiveness. 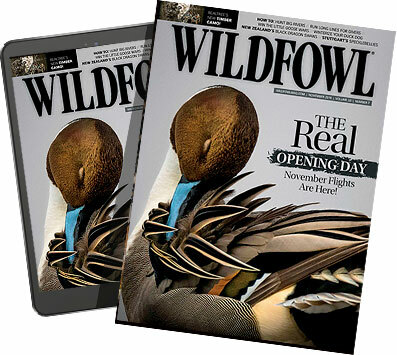 Using digitally reproduced images of the exact types of cover found across the flyways and focused from a bird's eye view, Duck Blind took off in 2007. The pattern is built on a base background of true dirt colors, with different tones to represent wet and dry ground. Elements of millet, wild oats, corn stalks, phragmites, Johnson grass, soybeans and native grasses were added. The unique shadows enhance depth and create a 3-D effect, while the muted shades of brown, tan, gray and soft black break up outlines.